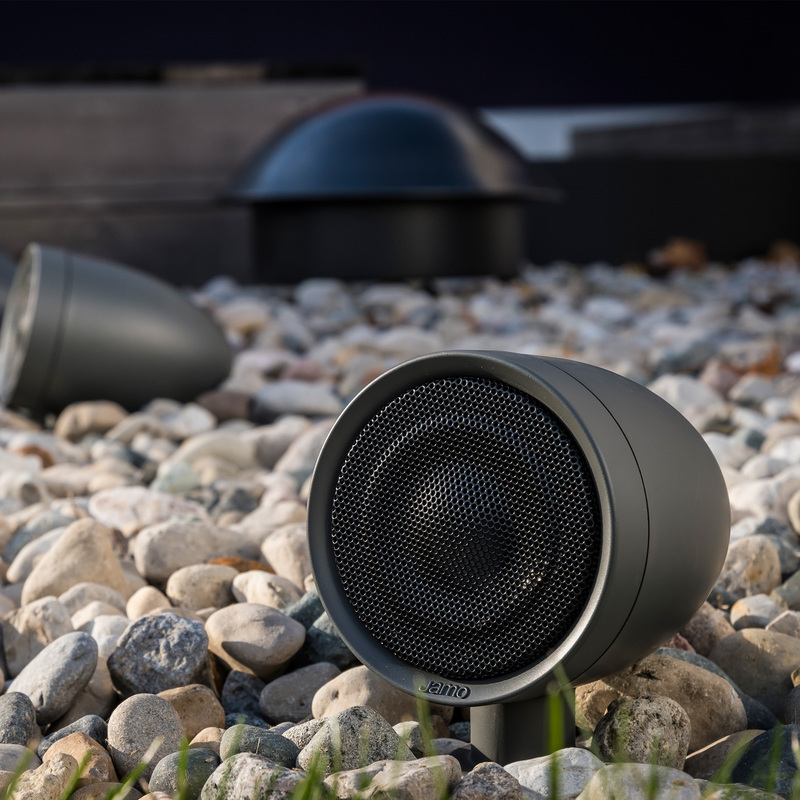 With a long-throw 10" IMG woofer, the JL-10SW landscape subwoofer uses the same high performance acoustic design philosophies of Jamo's legendary indoor products, bringing the world's most natural, powerful, detailed sound to your outdoor living space. 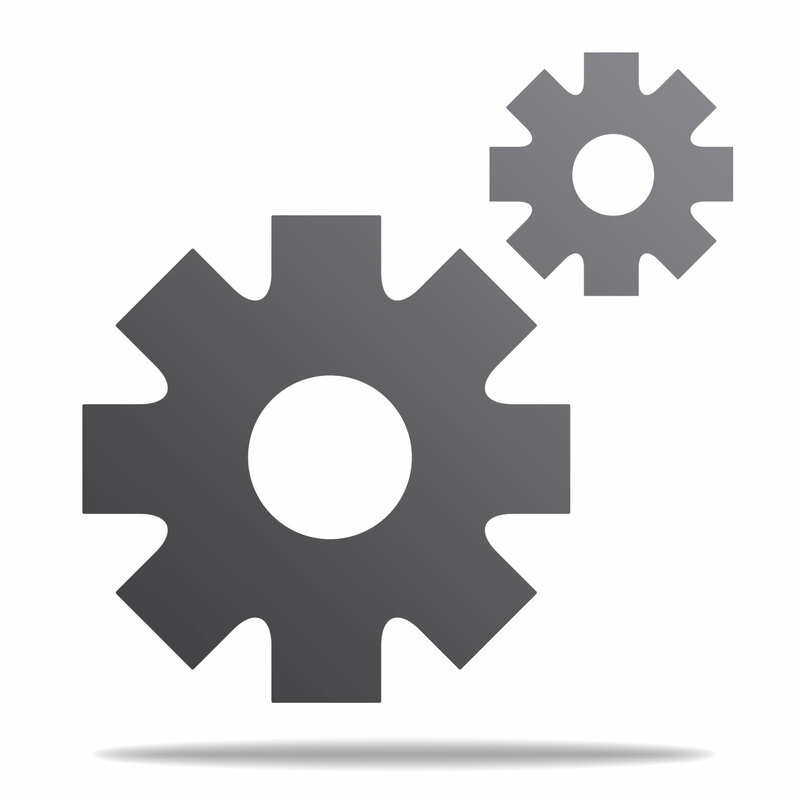 For distributed line applications, the JL-10SW uses a transformerless dual voice coil design for 70V operation. Since transformers severely limit a subwoofer's low frequency capabilities, this unique design is the perfect solution when building a great sounding commercial or large residential system. This design also allows for high performance low impedance operation as well: 8 ohm stereo or 4 ohm mono for the ultimate in system flexibility. The half burial design allows for large cabinet volume necessary for low extension and high output, while remaining hidden in its environment. 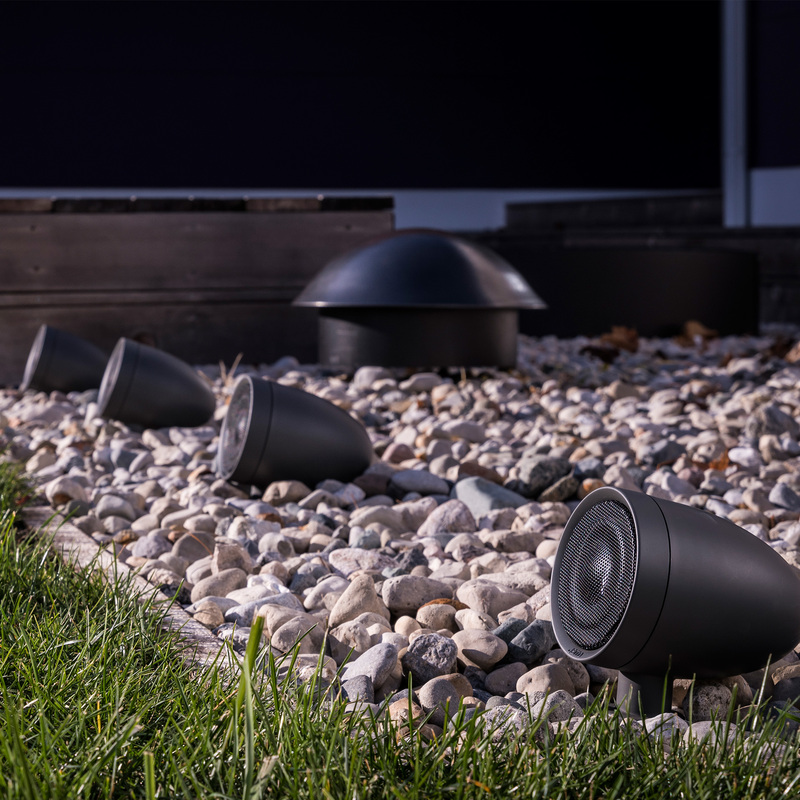 This allows for a superior listening experience while maintaining a high end, modern look in today's finest landscapes and outdoor living spaces. 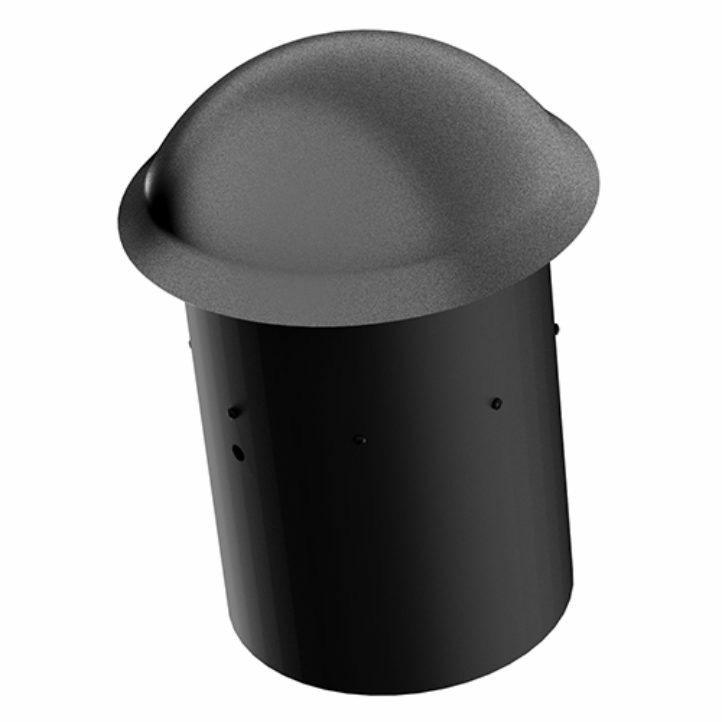 A rustproof aluminum top cap and a high-impact, polyethylene cabinet provides the utmost in all-weather capability, while an IP45 rating ensures the JL-10SW is lab tested and certified to offer the best in outdoor audio year in and year out.